LOS ANGELES, CA, NEW YORK, NY, LONDON, UK & JOHANNESBURG, SA–September 5, 2006–Mrs. Rita Marley on behalf of The Bob & Rita Marley Foundations announced at a press conference in South Africa today that in February 2007 they will bring “Africa Unite 2007” to South Africa. Through a series of benefit concerts, symposiums, fund raisers and events, Africa Unite 2007 will encourage peace, education and empowerment for youth in Africa while reinforcing the significance of Bob Marley’s Songs of Freedom to manifest change throughout the world. Africa Unite 2007 is Executive Directed by Mrs. Rita Marley and Executive Produced by Christine Hansen and Thirty-Three Productions, Inc. 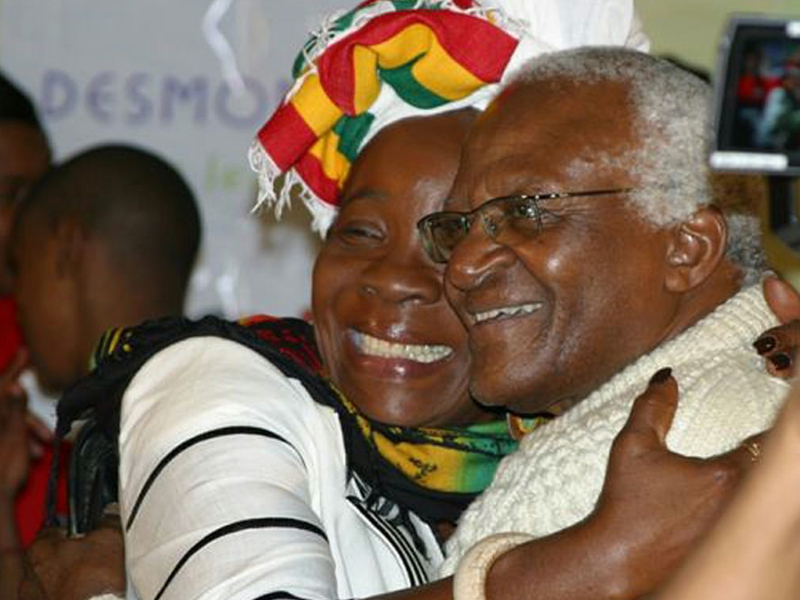 This year, Africa Unite will join forces with the Emerging Leadership Programme, initiated by the Desmond Tutu Peace Centre, which honors the peacemaker and iconic Nobel Peace Laureate, Desmond Tutu. The Emerging Leadership Programme grooms young leaders with value-based leadership for reconciliation, transformation and peace in global communities. Africa Unite 2007 will also support the Shanduka Foundation’s Adopt-a-School Programme that is committed to providing quality education to all African children, and the Ubuntu Institute that is dedicated to the development of young social entrepreneurs on the African continent who are committed to achieving the Millennium Development Goals by 2015. Each organization will contribute their combined resources to Africa Unite 2007 and share in the singular goal to unite Africa through peace, education and empowerment for all people. Born in Ethiopia in 2005, and again realized in Ghana in 2006, the now annual Africa Unite events came to life from the unwavering passion and spirit of Mrs. Rita Marley. Mrs. Marley and her family are inspired to spread the spirit and legacy of Bob Marley, to continue to bring life to his Songs of Freedom and to actively work towards a united Africa in their lifetime. The Africa Unite events have begun a global movement that continues to create worldwide awareness for vital issues affecting Africa as well as realizing important and meaningful change that will contribute to lasting solutions. 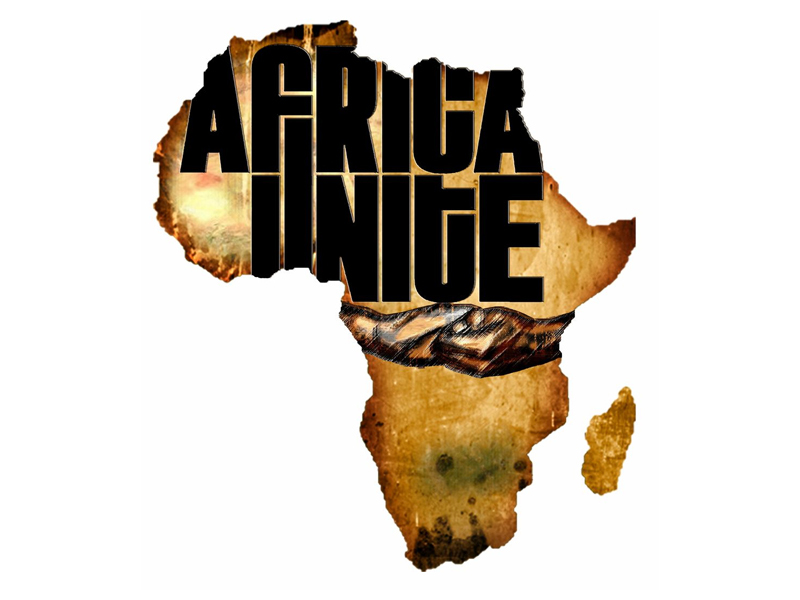 More information on Africa Unite 2007, special guests, ticket distribution and events will be available soon. For more on Africa Unite 2007 click on www.bobmarley.com/africaunite07/ and www.africa-unite.org. The Bob Marley Foundation is committed to keeping the vision, music, and legend of Bob Marley alive to spread “One Love” worldwide. The Foundation primarily provides assistance to other organizations, which conduct programs aimed at relieving poverty and the suffering of children and others. In some instances, The Bob Marley Foundation has created and conducted programs which have been executed internationally with an emphasis on the Caribbean, Africa and the United States, for the benefit of indigent, disenfranchised and underrepresented individuals, institutions and communities; particularly infants, youths and the elderly. The Adopt-a-School Foundation was conceived in line with the government’s national objectives of providing quality education to all South African children. It is administered by the Shanduka Foundation, as part of their community program. Founded by Cyril Ramaphosa, James Motlasi & others, The Adopt-a-School foundation assists with providing an environment conducive to quality education for all South African children to improve conditions of schools neglected by pre-1994 government. Thirty-Three Productions, Inc. is a unique event production, entertainment, marketing and promotional agency created to merge the power of music, art, and media to unite the world. Founded by Christine Hansen in 1998, Thirty-Three Productions, Inc. is committed to bringing “Dreams to Reality” by producing music festivals, tours, benefit concerts and events that inspire change and global awareness for social issues that are affecting our world today. Christine Hansen and Thirty-Three Productions, Inc. have made tremendous contributions to leading philanthropic organizations including: The Bob & Rita Marley Foundations, The Peapod Foundation, Entertainment Industry Foundation, A Place Called Home, The United Nations Association, Rock the Vote and more and continues to provide opportunities and support for people who suffer worldwide. Thirty-Three Productions, Inc. was established in New York City and is based in Los Angeles, CA.